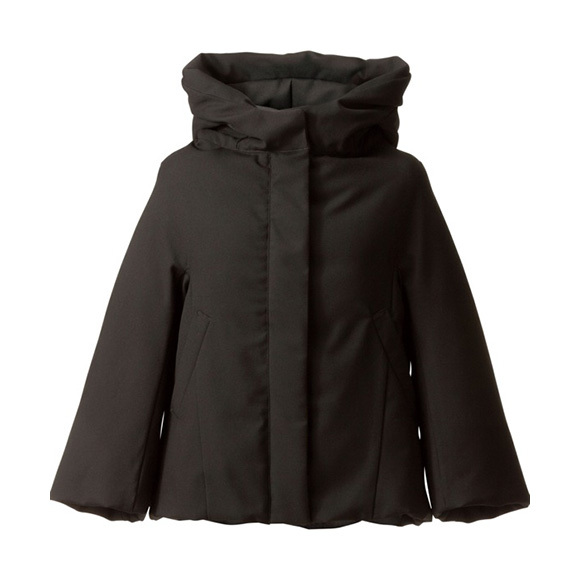 Who else is excited for the re-release of Uniqlo's Jill Sander collaboration? Uniqlo's released the entire men's and women's lookbook teasing the sleek, classic, and chic designs of their original Spring 2011 collaboration over this past month. Although Jill Sander is not involved in Uniqlo's decision to bring back the "greatest hits" of her collection, Uniqlo's decided to pick the "creme de la creme" of what sold well during the original release. The collection is slanted a bit more towards the mens' selection, where they have 27 pieces. The women's collection has 15. The whole lookbook is chock full of streamlined basics that will fill a hole in any closet. 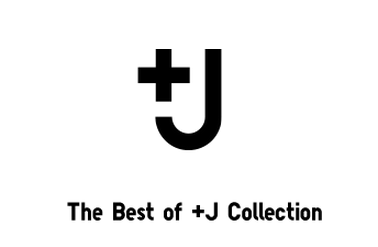 The +J collection dropped at the grand opening of the Chestnut Street store on the 3rd of October, but the collection will be available online and in select stores on Oct 10, tomorrow! I've chosen my top five pieces to show you from the collection. This coat retails for $169.90 and comes in two additional colorways: a dusty maroon and a navy. I love the stiff architectural collar of this coat. Although it's short, I can tell that this coat would be a perfect topper to any outfit. This coat also comes in brown and navy colorways. 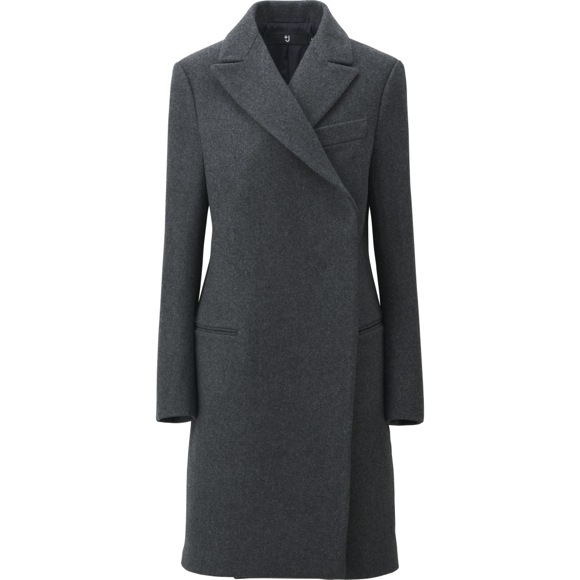 Like the coat above, the wool wrap coat also retails for $229.90. If you don't feel like wearing a puffer coat during the wall or winter months, I think a thick wool peacoat or trench is the best alternative. I personally prefer a more fitted coat silhouette and simple details. 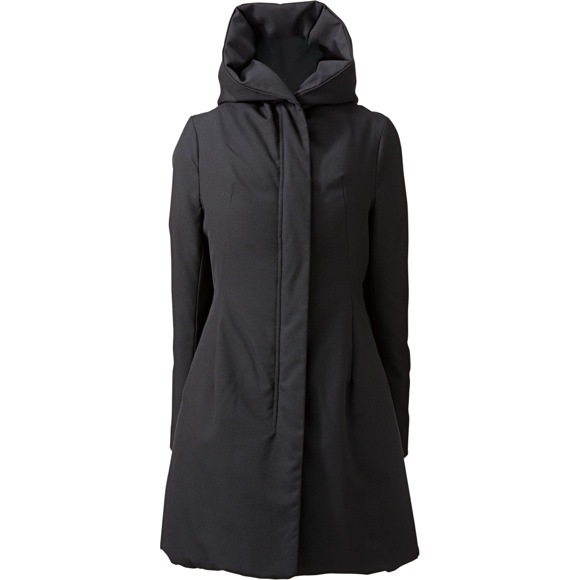 Luckily this +J coat has both with its tapered waist, collar, and pocket detailing. This cashmere sweater retails for $149.90 and comes in four additional colors: dark grey, black, brown, and navy. 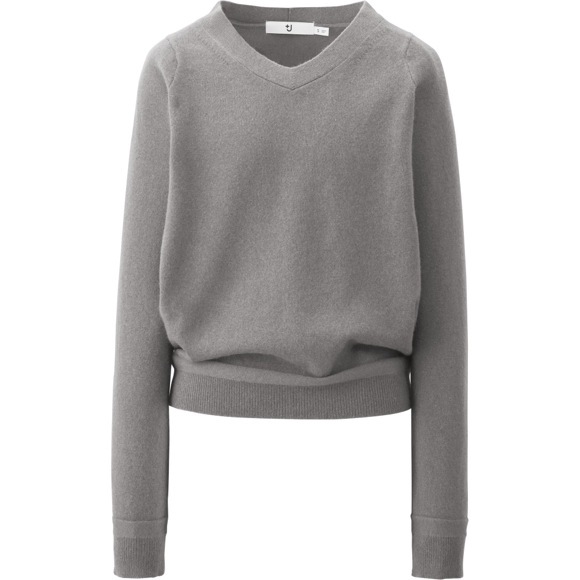 I have a weakness for sweaters, and an even greater weakness for cashmere, so when +J made a sleek V-neck cashmere sweater....gimme. This simple button up retails for $49.90 and comes in black and navy as well. I've always liked the image of a collared shirt and sweater combo. 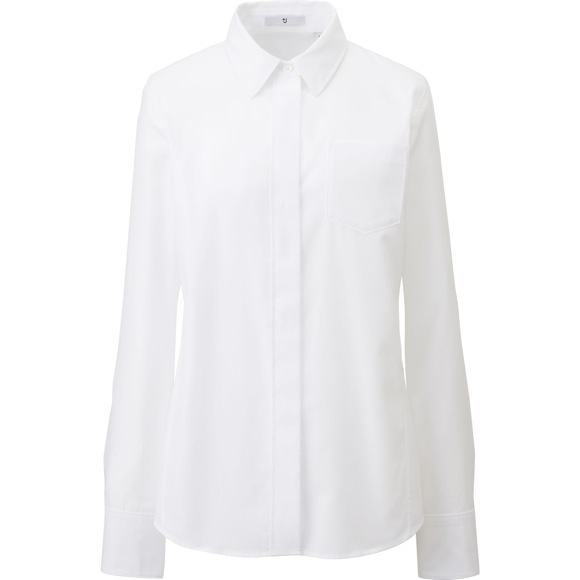 For $50, and for Uniqlo quality I think this shirt is actually a very good deal. I love the classic spread collar, tapered waist and the concealed buttons. Those are my picks! Which are essentially a third of the whole women's collection, but I encourage you to check it out yourselves! Also, you should participate in the Uniqlo Lucky Line while you can! It's a cutely designed online "raffle contest" where you can enter through your facebook or twitter accounts. Depending on your place in line you can win: $10 dollars off your next online purchase, a limited edition Micky tote, a $200 Uniqlo shopping spree, and a grand prize of a Disney Expo prize pack! I entered through my facebook and twitter and got the tote and the $10 dollars off. Let me know what you guys get! 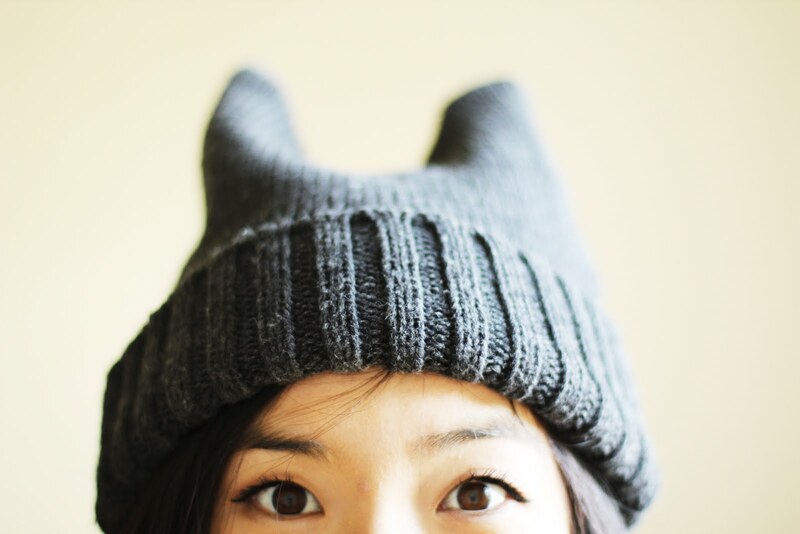 =) Good luck! On Wednesdays We Wear...+ Contest!